After two months of progressively worse drought conditions in Colorado, part of the state has begun to feel relief as the north central and northeast portion of the state saw a return to normal conditions. Larimer county in northern Colorado, which has been home to a tiny area that has escaped drought throughout the period, is now drought-free, as is Gilpin county. Most of Boulder, Clear Creek, Sedgwick, Phillips counties have moved back to normal conditions, along with large portions of Yuma and Weld counties. 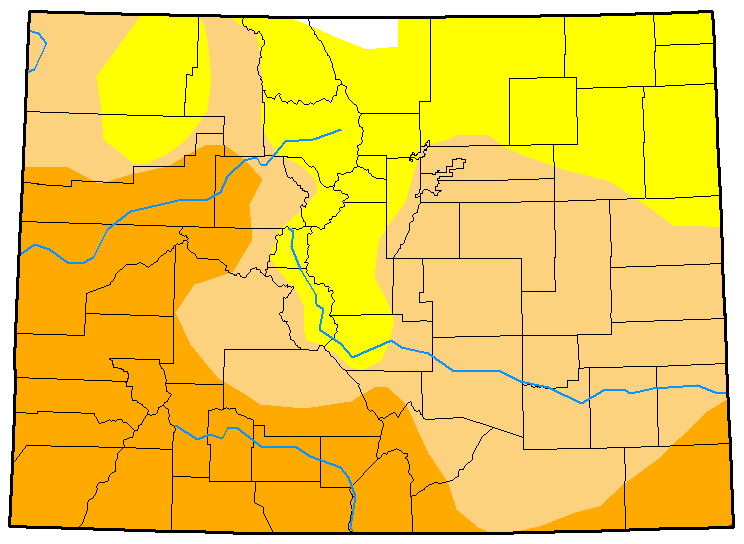 Drought also withdrew from smaller areas of Jackson, Grand, Summit and Park counties. Moderate drought conditions, which plague most of the remainder of the eastern plains, withdrew slightly in Kit Carson county. While expansion of severe drought paused for southeast Colorado this week, it expanded in Gunnison and Saguache counties in the west. Overall, nearly nine percent of Colorado is free from drought, up from less than one percent a week ago. 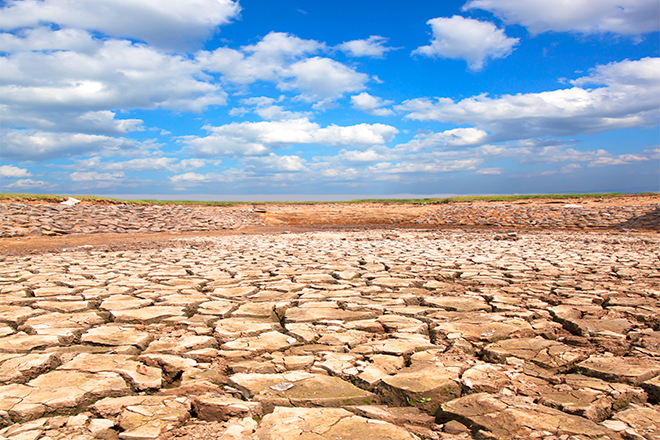 Abnormally dry conditions are impacting slightly over 20 percent of the state, down from about 28 percent last week. 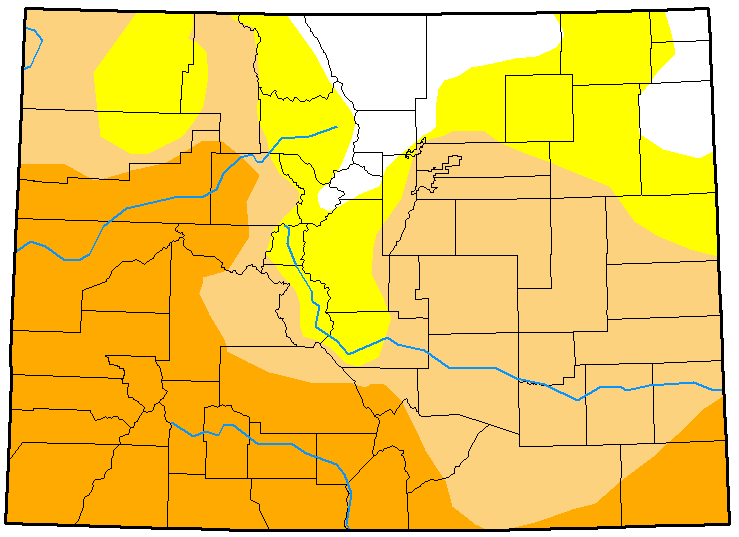 Moderate drought dropped over two percent, to about 38 percent of the state's area, while severe drought now affects 34 percent of the state - mainly in western Colorado along with the southeast corner. Three months ago, nearly three-quarters of the state was free from drought conditions, while most of the remainder was abnormally dry, with a bit more than one percent in moderate drought. Map courtesy National Drought Mitigation Center. Top: February 13, 2018. Bottom: February 6, 2018.